National resiliency is in part grounded in the sweat equity of local volunteerism and the community leadership’s ability to harness that capacity for crisis readiness. The adage is largely true; “If you want something done, ask a busy person.” Every community has volunteers that do amazing things to help the community move forward. Mayors know if you want to get something done, ask a busy person. Wise mayors have acknowledged the volunteer initiative and inspiration of these busy people and built resiliency policy around their sweat equity. 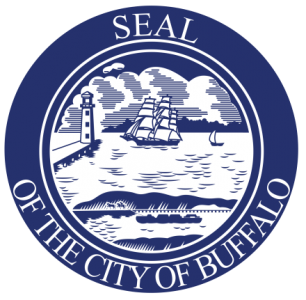 Three examples of local volunteer initiative and collaboration for resiliency under the leadership of the local mayor are highlighted in this article; the Charleston Neighborhood Presidents, the Galveston Mayor’s Citizens Response Team, and the Buffalo-Niagara Secure Portal Community for Emergency Preparedness. The Neighborhood Presidents initiative of Charleston, SC, as described to the ReadyCommunities Partnership in 2006 and posted to the National Blueprint for Secure Communities, is rooted in two way communication between local residents and local government leaders for crisis readiness. Through the Charleston based program, city staff members were encouraged to coordinate regular meetings with neighborhood residents to prepare them for the first hours of a crisis. City leaders are also encouraged to communicate need-to-know information to the neighborhood presidents and residents by using the fire station repeater systems. They train residents to go to their local fire station for information when the normal systems for communication are down. Also, neighborhood associations are encouraged to provide a list of special needs residents to enable emergency preparedness officials to provide assistance during a crisis. Neighborhoods associations are also encouraged to send representatives to the Charleston County Emergency Preparedness Division for Low Country Community Emergency Response Team (CERT) training in neighborhood volunteer first response. Working together, these volunteer neighborhood residents provide a “front line response.” The neighborhood council was founded in 1977 during Mayor Joseph P. Riley’s administration. 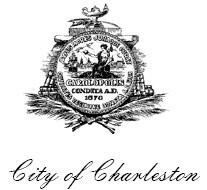 According to the city of Charleston website, the program has grown to include 112 neighborhood associations and continues under the leadership of recently elected mayor John Tecklenburg. 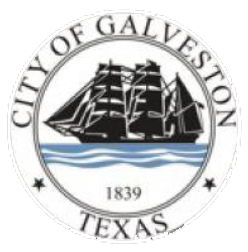 Two local businessmen, Stan Blazyk and Jim Hale, volunteered their time as co- leaders of the Mayor’s Citizens Response Team (CRT) under the leadership of former Galveston Mayor Lyda Ann Thomas. In the aftermath of Hurricane Katrina, former Mayor Thomas launched this initiative to fill a local need and its core elements are highlighted in a 2007 presentation posted to the National Blueprint as the Galveston Evacuation Model. The role of the co-leaders was to identify volunteers to facilitate evacuation of the island residents in the event of a hurricane. Using the CRT model, approximately 3,500 Galvestonians successfully evacuated when faced with the threat of Hurricane Rita, including those with special needs and their pets. According to the co-leaders, the first step for others who wish to implement this model is confirmation of a commitment by local leaders to develop the CRT. Additional aspects of the model include protocols for communication with evacuees to understand and plan for their needs during evacuation, to protect their rights and prearrange transportation. 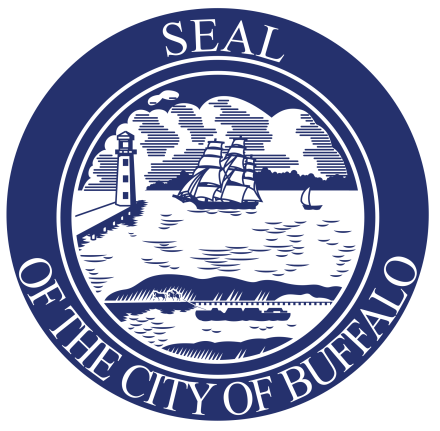 On June 4, 2009, in testimony before the Homeland Security Committee, advisory board co-chairman of the ReadyCommunities Partnership (RCP) and the first DHS Under-Secretary of Preparedness (2005-2007), George Foresman highlighted a local Buffalo-Niagara based secure portal community for resiliency. Initially, this portal was developed and driven by a local member of law enforcement to foster community and cross-border resiliency. In his off-duty hours, the portal director engaged stakeholders from local government, responders and members of the private sector to share unclassified information critical to emergency management. 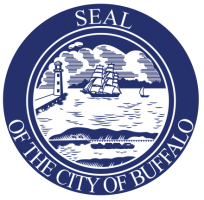 Mayoral support for the program was critical to getting other decision makers involved and eventually, the program was adopted as a line item in the city’s budget. As stated in a RCP presentation in 2009 to attendees of an executive seminar hosted by US Northern Command for Defense Support of Civil Authorities, over three hundred stakeholders had registered to participate in the portal in just seven years following its launch. In summary, the three examples of community volunteerism and mayoral leadership highlighted in this article may serve as guides and inspiration for others who seek to contribute to their local response capacity. America’s mayors are integral to community and national resiliency, for their overarching leadership as well as when recognizing and turning the sweat equity of community volunteerism in to policy. Volunteerism is characteristic of the American spirit and character through personal investments of time and talent for the greater good. Volunteer solutions continue to impress through their innovative approaches and collaborative nature to fill gaps for crisis readiness while leveraging existing resources.